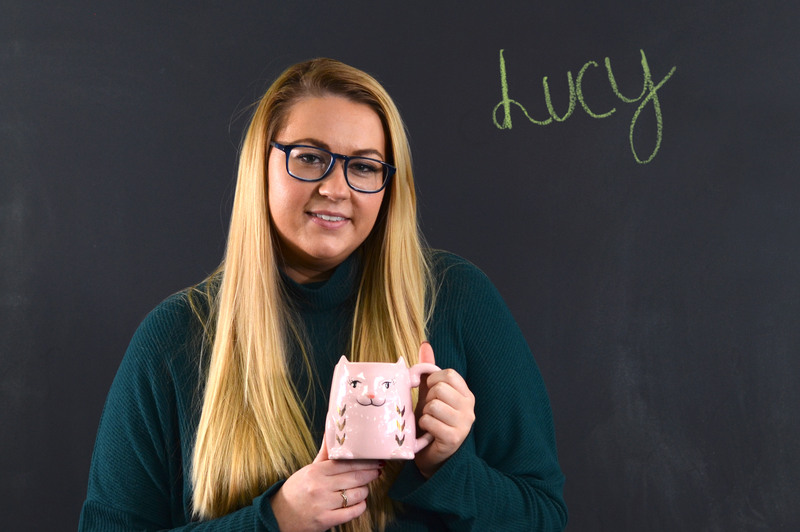 Lucy has an unmatched passion for pushing creative. As a past public speaking instructor, she knows how to deliver meaningful messages in a clear and effective manner, and her strong writing and research skills make her a valuable member of the consulting team. She holds a bachelor’s degree in communication studies from The College of New Jersey and a master’s degree in communications from The University of Delaware. I once worked on a campaign that was designed to attract more volunteers for a nonprofit that helps troubled youth. I found it incredibly satisfying to be able to play a role in uniting children with positive, inspirational mentors that those kids will remember for life. I’m inspired by the idea that my work has the ability to impact organizations and the people involved in them in a positive and meaningful way! I was a sales associate at Abercrombie & Fitch for five (very long) years. I’m absolutely fascinated with anything related to outer space, so working as an astronomer sounds like an amazing opportunity. I cuddle up in bed with my dog, some tea and my Netflix subscription. I’m a horror movie junkie, so I’d have to go with Wes Craven’s Scream.